hd00:13High speed train with carriages passing by. Business commute symbol. Aerial shot, direct top view. 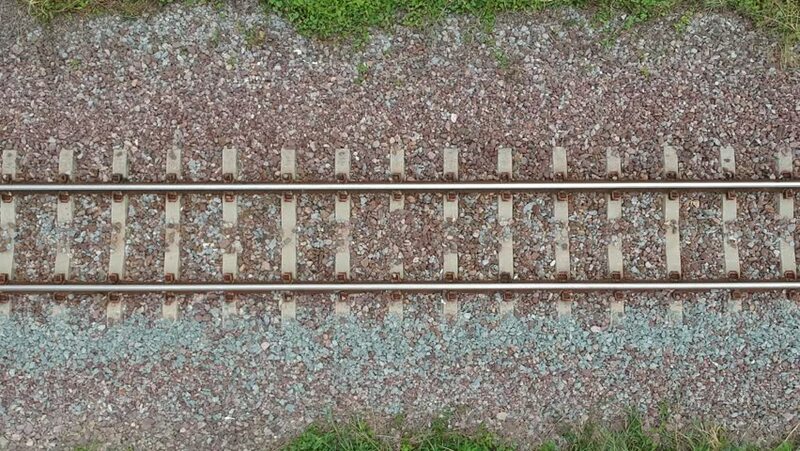 Railroad transportation, traveling video in full hd resolution.